Creative Branding, Design and Experiences. 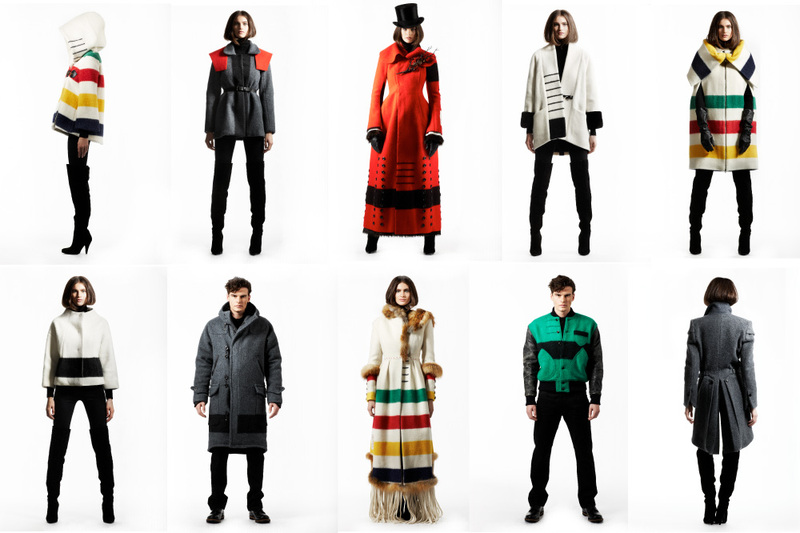 For the new launch of the Hudson’s Bay Company Collection, designers were asked to create signature, one of a kind products exclusively for Hudson’s Bay. Arcade Agency developed the creative concept – we selected 10 of the best designers in the country to create one-of-a-kind Point Blanket Coats. Designers included Todd Lynn, Erdem, Pink Tartan, Smythe, Jeremy Laing, Comrags, Klaxon Howl, Harricana par Mariouche, Krane, and Lida Biday. Copyright 2010 Arcade Agency Inc.